There is one thing that some trail camera manufacturers fail to consider. That’s what some game animals are more active at night than during the day. 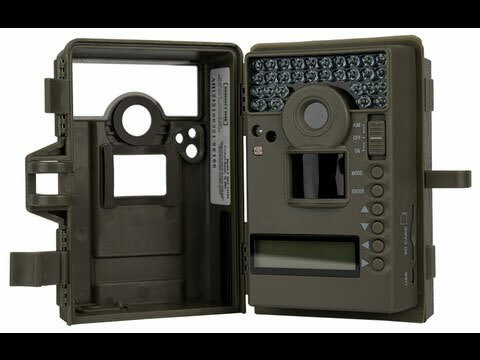 It’s a fact that makes night vision essential in trail cameras for proper surveillance of the area. 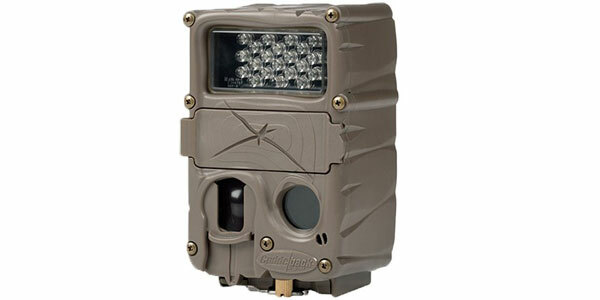 One trail cam that has a very good night vision setup is the KAMTRON Trail Camera. 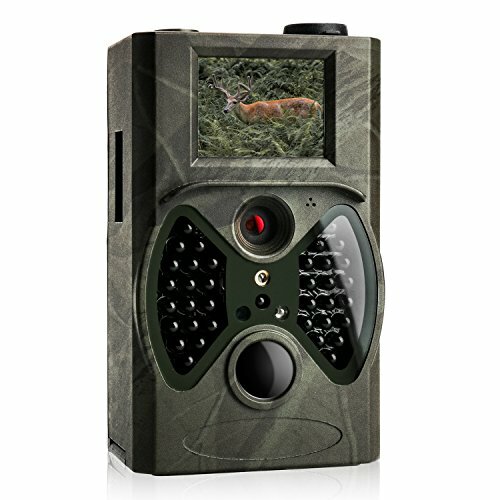 There is a lot to like about this trail camera. 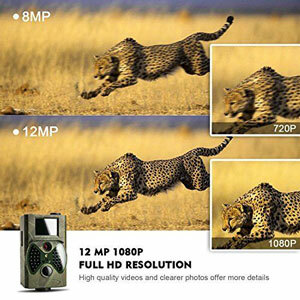 To start with it has up to 12-megapixel resolution. That is as high a resolution as you will find in most handheld cameras. You get excellent resolution day and night photos. It’s also nicely motion activated to help extend its battery life. The motion activation sensor will detect movement up to 65’ away. That means you can scout a very wide area for your preferred game animals with it. 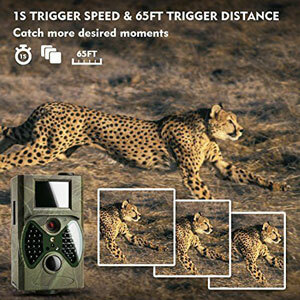 You can also use the KAMTRON Trail Camera in one of three different modes. You can have it shoot photos, video or shoot a combination of the two. 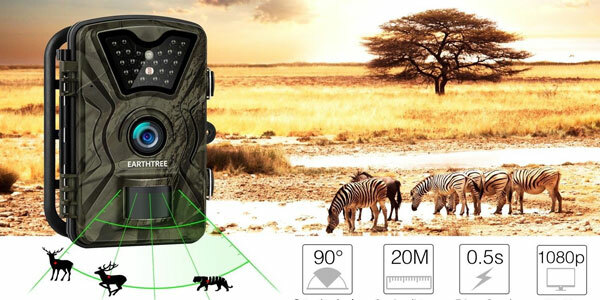 This trail camera also gives you two battery use choices. You can keep its weight lighter by using it in a 4-battery mode. There is also an option to get up to six months standby time with an 8-battery mode. 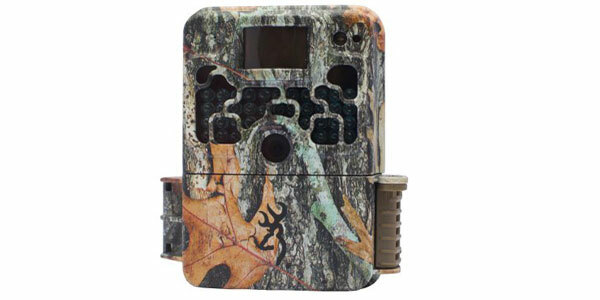 This trail cam is made using high-quality parts too. It has a tough polymer plastic exterior that is both waterproof and weatherproof. There is a nice camouflage paint scheme to it also. We already mentioned that many game animals are active foragers at night so night vision on a trail came is a big bonus. Well, this trail cam takes excellent high-resolution nighttime photos. It has a 36 bulb LED flash with no-glow infrared lighting. You don’t get much better nighttime photos from a trail cam than you do with this model. It also has an amazingly fast shutter speed which is important when taking motion activated photos of mammals. The less than 1-second shutter speed helps prevent taking photos of the game that are no longer in view. 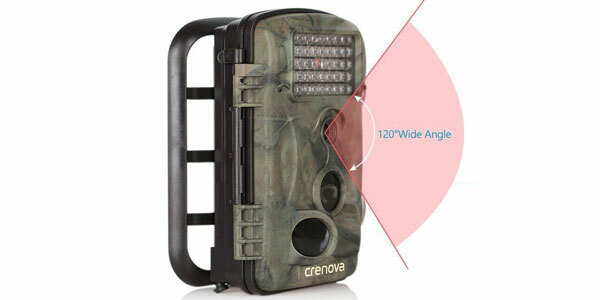 Once the motion sensor is activated it will give you a clear photo of what animal activated this game camera. The warranty on this trail camera is fairly short. As a matter of fact, we consider it one of this trail cam’s drawbacks. KAMTRON only backs it up for a period of 1-year from the date of purchase. One other thing that concerns us about this game camera is not one of the cameras that have Wi-Fi connection capability. That means if you want to check out your photos you have to physically go where the trail cam is placed and get its SD card. If it had a Wi-Fi connection you could do this from the convenience of your home. 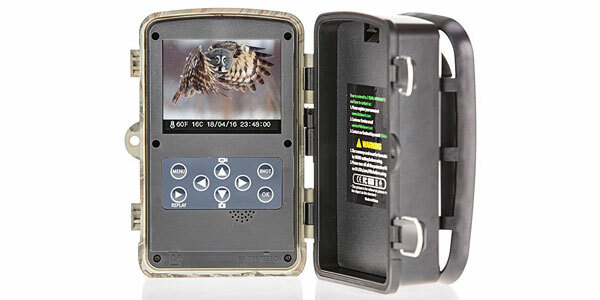 This is a simple, cheap and easy to use trail camera that is already on our top game camera list. It does not have Wi-Fi capability but it will get you some great day and night photos or video. You will be able to scout for the game in a wide area wherever it’s placed. The night vision on it is what really sets it apart. 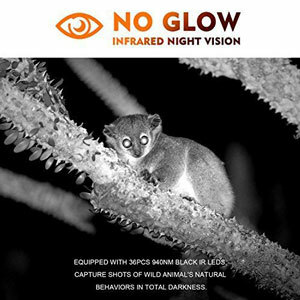 Its no-glow infrared technology captures brilliant nighttime photos of the game found in the camera’s area. 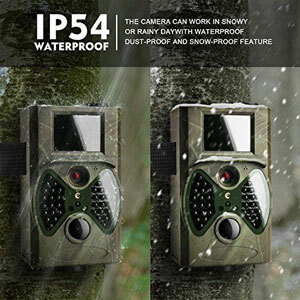 If you are just looking for day or night still photos from your trail camera you can’t go wrong with purchasing this one.